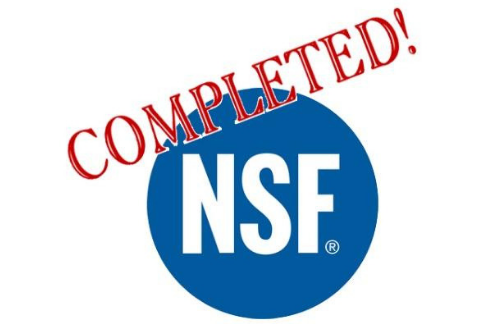 TAGG Logistics is pleased to announce the successful completion of the NSF International audit. The NSF audit is a warehouse and distribution center food safety, sanitation and quality audit that focuses on the daily practices and overall operations of the fulfillment center. Some of the key items under review are administration and regulatory compliance, HACCP (Hazardous Analysis, Critical Control Point) management, facilities and equipment, sanitation and hygiene processes and product evaluation. 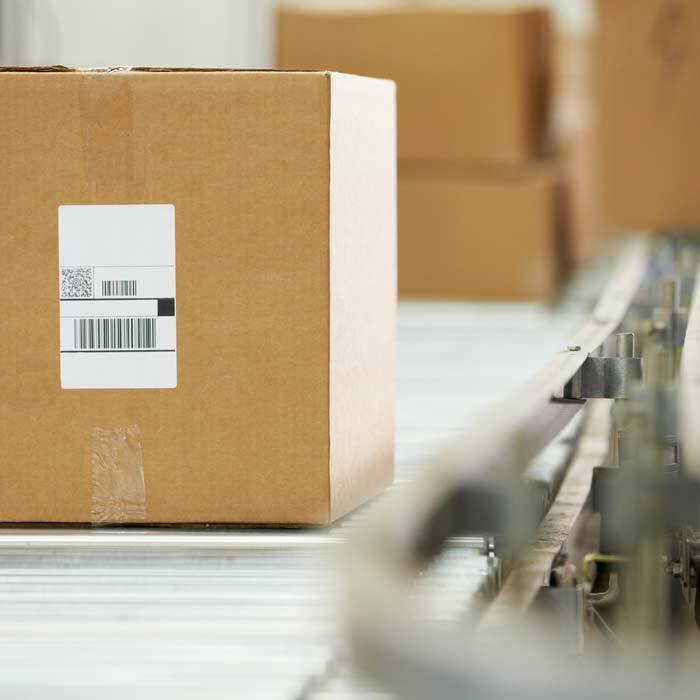 It is necessary for all fulfillment operations, particularly those specializing in healthcare fulfillment and medical products to be compliant with applicable regulatory standards. The US Food and Drug Administration’s (FDA) rules are established in Title 21 of the CFR (Code of Federal Regulations), which contains subchapters that regulate the food and drug supply chain. 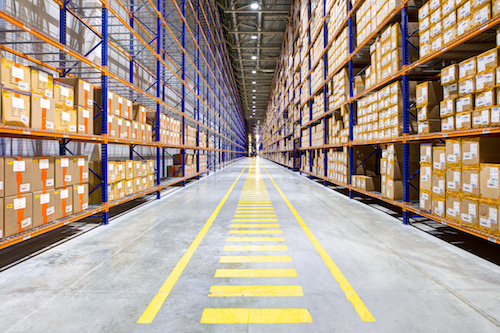 Topics covered range from manufacturing and storage to delivery of product to the end-user. 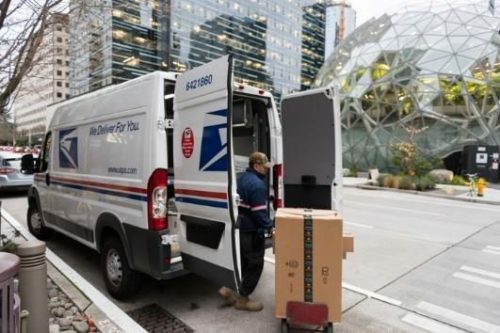 Additionally, it is equally important for all 3PLs (third party logistics) to operate through a set of GMPs enforced by the FDA to ensure the safety of all healthcare products. Our quality management system has been designed and implemented to ensure that all GMPs and quality assurance processes are properly executed and documented on a daily basis. Third party validation of the internal procedures and quality management systems of a healthcare supply chain are essential to maintain the high-level of standards put on healthcare product providers. 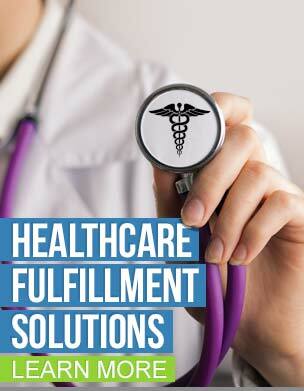 To learn more about TAGG Logistics, our healthcare fulfillment services and our recent audit, please fill out our contact form or give us a call at 866-991-TAGG!